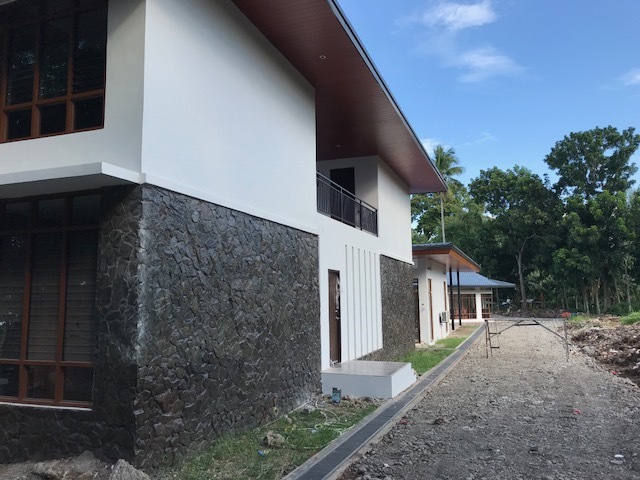 Joyful Update from Digos, Philippines! 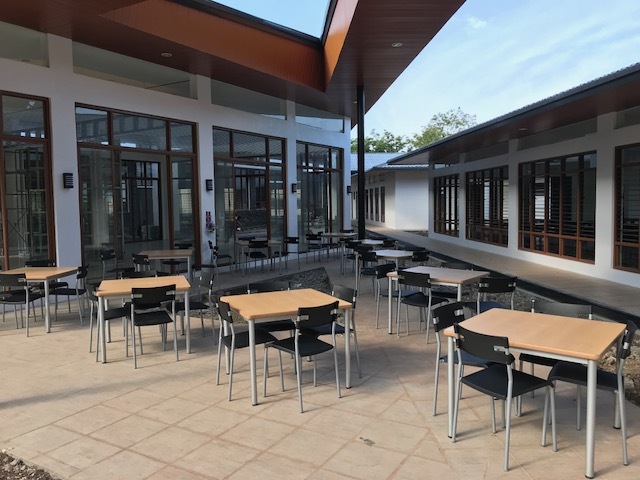 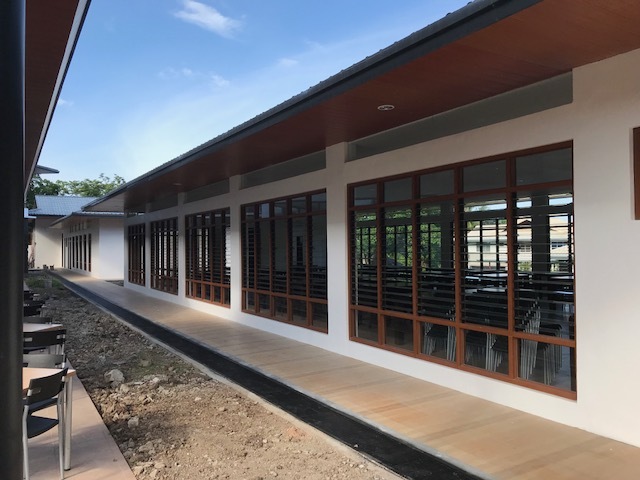 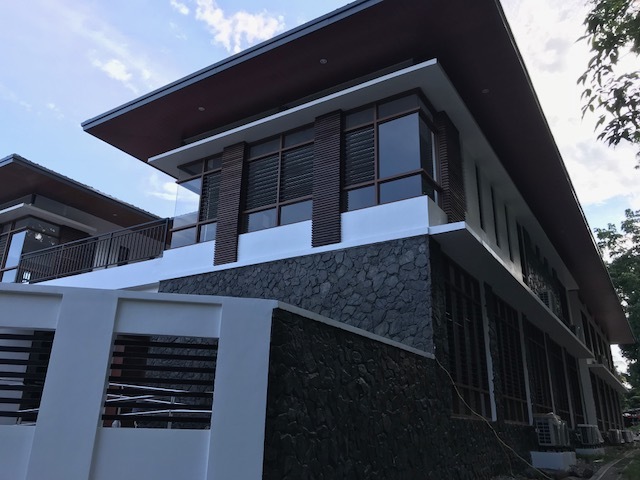 The monks of St. Benedict Priory in Digos, Philippines, joyfully announce the blessing of the new retreat house on the Solemnity of St. Benedict, July 11th. 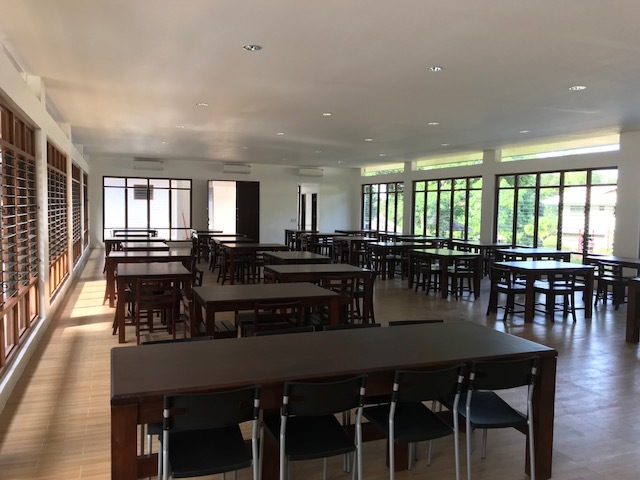 Thanks to the generosity of many friends of the Benedictine Mission House and our European mission offices the dream for a new wing and upgrade of the existing retreat house was made possible. 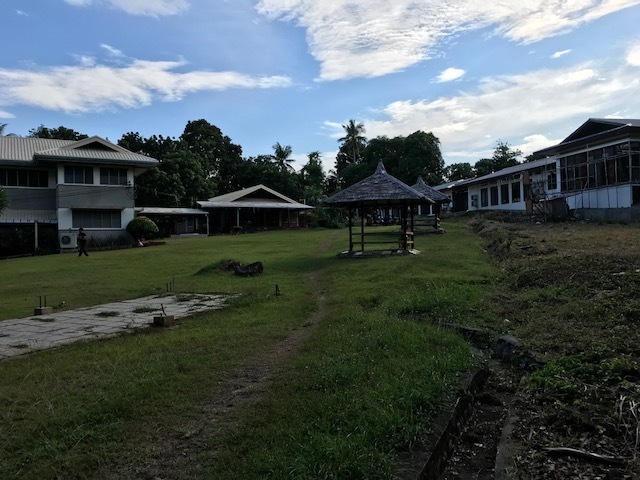 We wish our brothers in Digos God’s choicest blessings for their ministry and to all Benedictine women and men around the world a joyous celebration of the Solemnity of St. Benedict.